One way to avoid a plumbing catastrophe is to perform regular maintenance on your pipes. Come visit us at Hylan Plumbing Supply, where we have all your plumbing maintenance products under one roof. Need bio-friendly and industrial-strength drain cleaner? We have you covered. Looking for stoppers, stems or any other plumbing essentials? 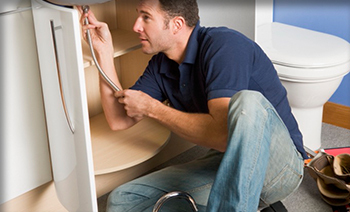 Hylan Plumbing Supply will never disappoint. The best way to keep from having to replace entire pipelines or call in an expensive professional is to regularly check up on your plumbing. 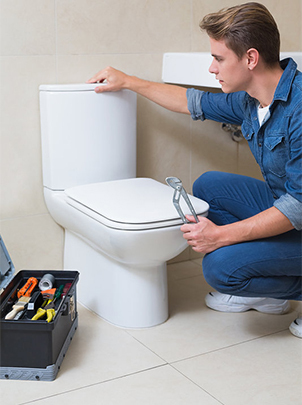 Call Hylan Plumbing Supply today to find out what you’ll need to perform regular maintenance on your plumbing.